Connelly Development Inc. specializes in bringing partners together for property investment and development. We manage all aspects of the process; including real estate investment, finance, tax credits, design, estimating, construction and property management. 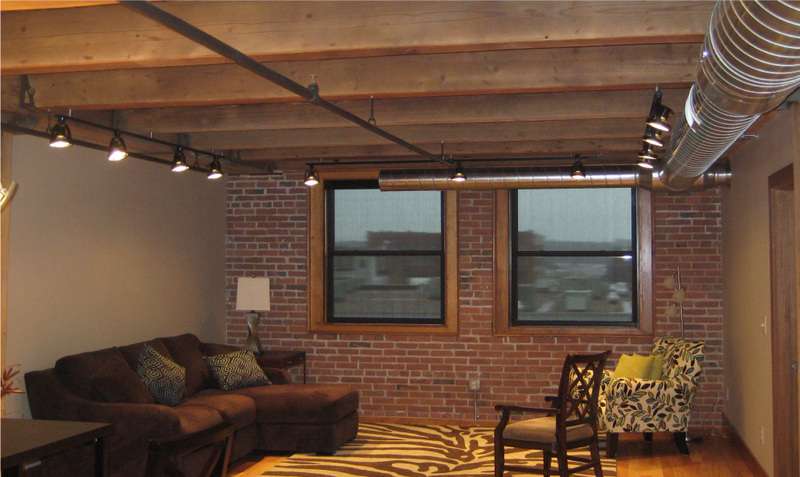 Connelly Development is recognized for its approachability, integrity, creativity, and quality.